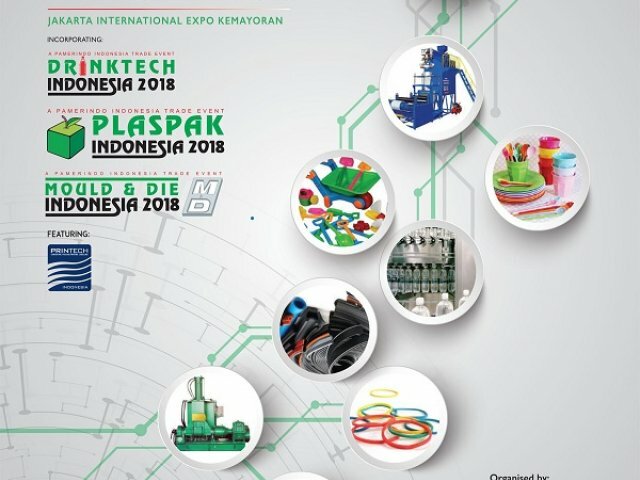 Plastics & Rubber Indonesia is now the only dedicated plastics and rubber event in Indonesia with the sole focus of serving the needs of those industries. Now in its 31st edition Plastics & Rubber Indonesia is well known and respected among industry professionals attracting key players and leaders in the plastics industry. This is the largest exhibition in Jakarta that showcases products related to rubber and plastics. Plastics & Rubber Indonesia incorporating with Drinktech Indonesia, PLASPAK Indonesia & Mould & Die Indonesia.